Granddaddy Purple has gained immediate praise for its aromatic berry and grape aroma. We’re bringing that fascinating scent to you now in our fast-acting, discreet, and effective 200mg CCELL Disposable CBD Vape Pen – Grand Daddy Purp. CBD Vape Pen 200mg Grand Daddy Purp. Our 200mg Grand Daddy Purp Disposable CBD Vape Pens are formulated using high-quality CBD, ABSTRACT Tec oil, and natural botanical Grand Daddy Purp terpenes. The Grand Daddy Purp pen is a fragrant and a highly unique, creating a pleasant, berry and grape flavor. 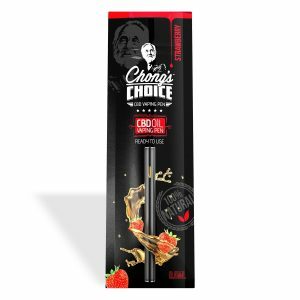 They have a pleasing scent and are fast-acting, discreet, and effective 200mg CCELL Disposable CBD Vape Pen – Grand Daddy Purp. The 200mg pen means you’ll have plenty of high-quality CBD to get you through every day with ease. If there is more information you need about our products please feel free to reach out to us. If this is your first time using CBD and you are not sure please don’t turn away. 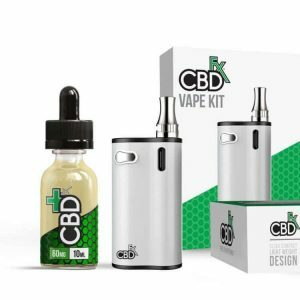 Get your preferred CBD Vape Pen 200mg for personal use or as a gift to a friend here. Finally, we make commissions based on sales but you certainly can be sure that you’ll be getting your money’s worth with our original CBD products. 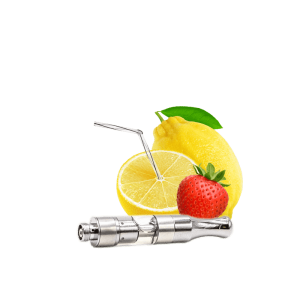 Most importantly buy now and experience the many health benefits of our CBD Vape Pen.